A great garden house has to be built only out of the highest quality materials. It sometimes might be tricky finding them but when you do, you definitely know the difference. 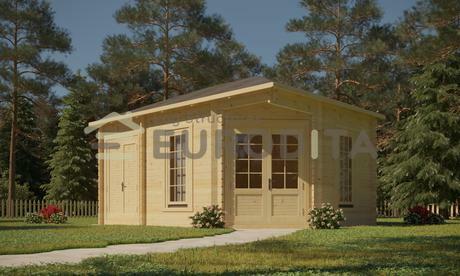 We use only the highest quality Siberian timber in the garden log cabins we build in our company. This material is used for the absolute majority of the log cabins in the region, that has to w… More on this story here.